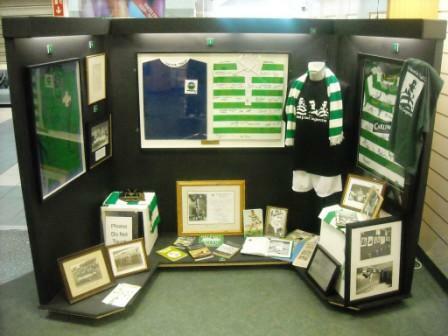 If you are interested in helping out with opening the museum on a more regular basis please get in touch here. Volunteers are always needed. 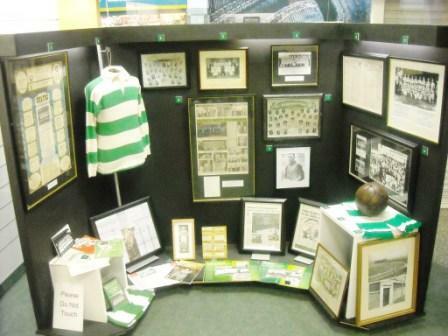 You can visit the museum online here or click on the pictures below.